Southbridge - Jane L. (Chase) Blake, 81, of Lebanon Street, died Thursday, August 23, 2018 at UMASS Hospital (University Campus). Jane is survived by her husband of 61 years, Barry L. Blake, whom she married on July 20, 1957. She is also survived by her children, Michael L. Blake, and his wife Michele, of Fountain Inn, SC; Catherine G. Mauro of Fiskdale, MA; and Darcy J. Coderre, and her husband, Joseph, of Sturbridge, MA; six grandchildren, Brenna Roohr and her husband, Michael; Casey Burtis and her husband, Michael; Kellen Blake, Nicholas Coderre, Katie Coderre, and Stacey Mauro; a brother, Charles S. Chase, and his wife Patricia of Southbridge; a sister, Barbara A. Kiusalas and her husband, Richard, of West Barnstable, MA; many nieces and nephews; and her beloved dog, Honey. She was predeceased by her brother, Henry Chase, Jr., and sister, Elaine L.Vizard. Born in Southbridge, MA on July 17, 1937, she was the daughter of the late Henry W. and Lillian (Stone) Chase, Sr. Jane graduated from the former Mary E. Wells High School in 1955. She worked as office manager for Sturbridge Eye Care, retiring in 2004. Jane was an accomplished knitter and crocheter, and has donated many baby blankets to area hospitals. She was a very caring and thoughtful lady, and always remembered friends and family on their birthdays. 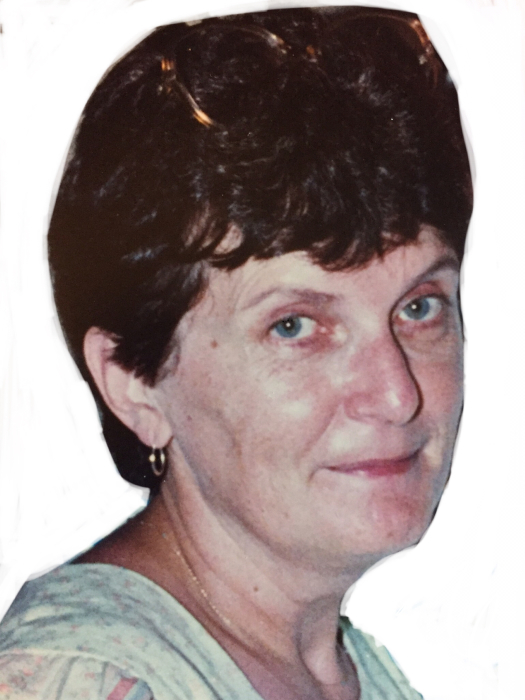 She was an avid book reader, a lover of animals, and a dedicated Red Sox fan. Most of all, Jane was a caring wife and mother, and treasured visits with her grandchildren. Funeral arrangements will be private. Sansoucy Funeral Home, 40 Marcy Street, Southbridge, MA is handling arrangements. The family asks in lieu of flowers that you kindly consider making a memorial donation to the Rheumatoid Arthritis Foundation, Help Fight RA, 8815 Conroy Windermere Road, Suite 309, Orlando, FL, 32835.